For a successful skiing holiday, rent the accommodation to Serre Chevalier which is situated in the mountains Southern Alps, Hautes Alpes. This skiing resort is well known for its beautiful surroundings and breathtaking landscape. 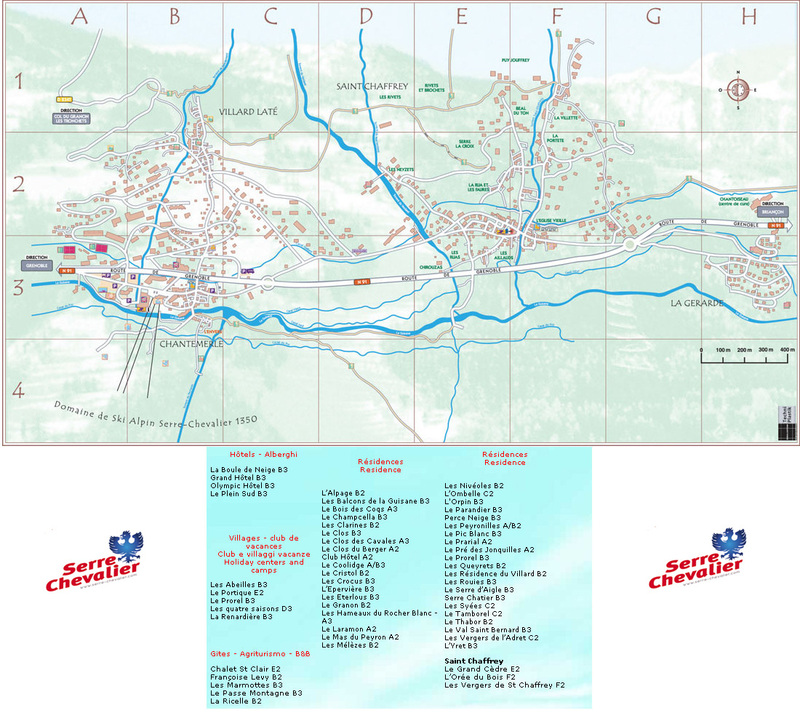 Booking to Serre Chevalier is easy and convenient and can be done either by phone or via our website. Each accommodation shown online is available for rent, just select the date and start date of your holiday at to Serre Chevalier to find out the cost. Don't hesitate, now is the time to ski ! The Residence Le Val Saint Bernard is in the Chantemerle area of Serre Chevalier, 150 m away from the ski slopes and ski school and 00 m away from the resort centre and shops. The residence Val St Bernard is composed of 3 floors. It is situated in Serre Chevalier 1350, Chantemerle. 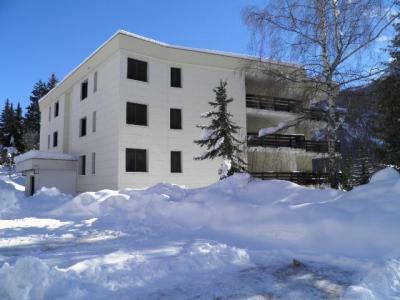 The residence is located 100 m away from the departure of the ski slopes and shops. A bus stop (shuttle for the valley) is nearby the building. The residence Coolidge is located in Serre Chevalier Chantemerle. 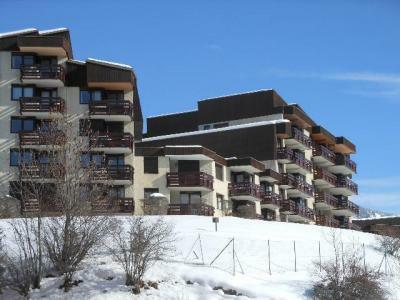 It is situated at the foot of the Luc Alphand ski slopes. Shops and the village center are 50 m from the accommodation. The Chalet Chantemerle is situated 600 m away from ski slopes and the ski school. The center of the resort and shops are 500 m away from the chalet. This chalet is ideal to pass good holidays with family or with friends... Free shuttle in winter. The Residence Prorel is in the Chantemerle area of Serre Chevalier, 200 m away from the ski slopes, ski lifts and ski school and 100 m away from the resort centre and the shops. This three storey residence has a great view over the surrounding mountains. The residence does not have lift. The Residence Serre Chatier in Chantemerle is located in the resort centre, 50 m away from the ski slopes, ski school and shops. Chantemerle is part of the Serre Chevalier ski area. The Residence Le Clos in Chatemerle (Serre Chevalier). 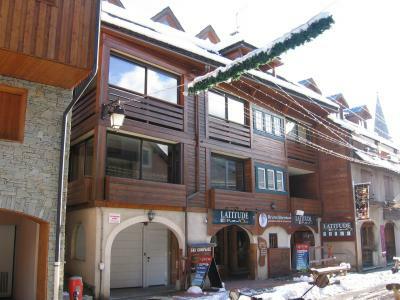 It is ideally situated 50m from the slopes, the ski school and the centre of the resort. 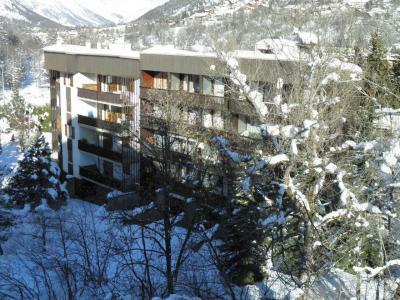 The residence Le Coolidge is situated in Chantemerle, 50 m away from the ski lifts, ski school and commercial center. It's an ideal residence for family holidays or with friends as it is located near all services and activities of the resort.